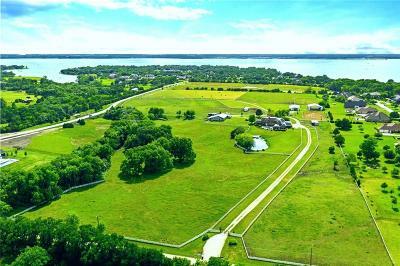 Lake Ray Hubbard Real Estate. 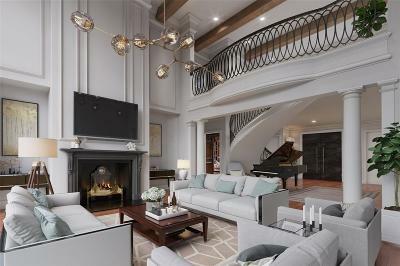 Diane Lipps is the local expert on waterfront homes. 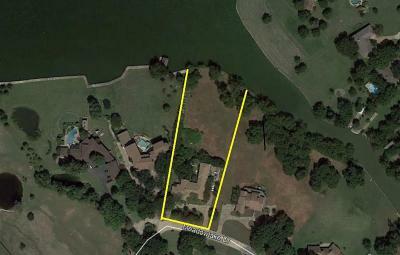 View available MLS listings of lakefront or lakeview properties on Lake Ray Hubbard. 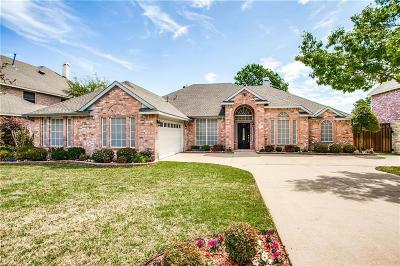 Let DA Rock of Homes help you navigate the areas around Lake Ray Hubbard. Buy or sell your next home or property with Diane Lipps! 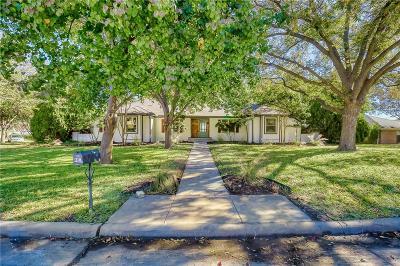 Lake Ray Hubbard waterfront homes for sale. 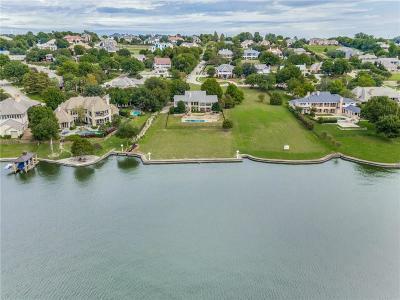 Lake Ray Hubbard offers homes on the lake where you can have your own private boat dock (restrictions apply) or just be in the proximity of lake living. From luxury waterfront estates with mesmerizing views to home and condos that have visibility to Ray Hubbard Lake. 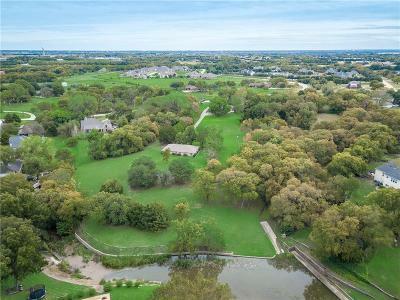 Now that you have found the place for information about living on Lake Ray Hubbard, I invite you to investigate what has now become one of the most popular destinations for waterfront lake living in the DFW area. 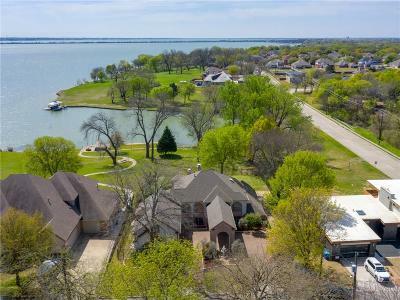 Originally famous for the awesome sailing regattas on the south side of the lake which is a spectacle to behold, Lake Ray Hubbard residents also enjoy having phenomenal views from their lakefront or lake view homes. 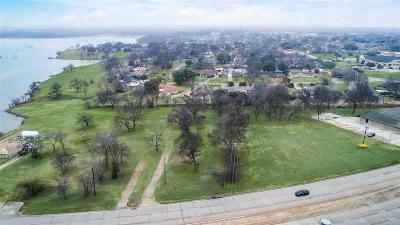 With it being around 20-25 miles from downtown Dallas, people are finding out about all of the exciting things going on around this 22,745 acre body of water, with reasonable commute times to work. 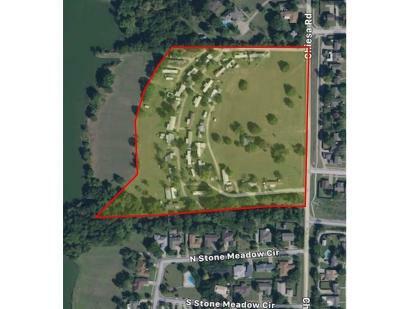 On some of these waterfront homes, you are now able to build a boat dock or boat house (even a ski lift) on the leaseback area of the lake with city approval. These areas include Heath, Rockwall, Rowlett and Garland. Each city has its own criteria for approving a property's eligibility. Also make sure it is feasible to do so as well even if it is eligible. 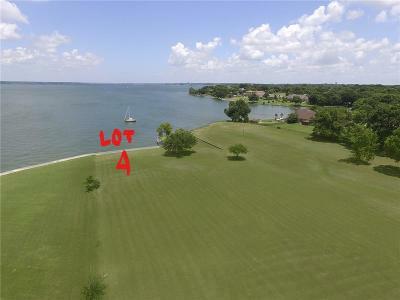 Be represented by a Lake Ray Hubbard expert if you are looking to purchase or sell who knows about the leaseback area and can direct you to information you need. 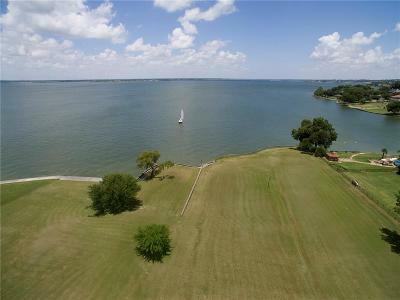 Most of the lakes around DFW do not allow you to build anything on the shoreline area, so this makes Lake Ray Hubbard a great choice to those who really want to enjoy the fun activities that only living on or by the lake can bring..
Lake Ray Hubbard is excellent for fishing, boating / sailing and kitesurfing. There are currently four marinas, two public boat ramps, and some scattered parks. The shoreline is a mixture of residential single family and multifamily homes plus some commercial development. 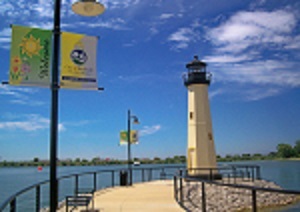 The Harbor, located in Rockwall Texas, is a popular destination for locals and tourists alike. It includes a 12-screen cinema, an adjacent upscale full service hotel (The Hilton),civic center, shops, restaurants, and offices. Did someone just say ice cream? Yes, there is some tasty ice cream there to enjoy. Sometimes you can even catch some live music coming from within the Harbor. There are also public boardwalks along the shoreline, fountains, other fun water features, plazas,pedestrian walkways and other amenities so visitors can enjoy all that The Harbor has to offer (not to mention spectacular views!.) Don't miss the summer concerts by the lighthouse that you can also attend by coming on your personal boat or bring your blanket to sit amphitheatre style. 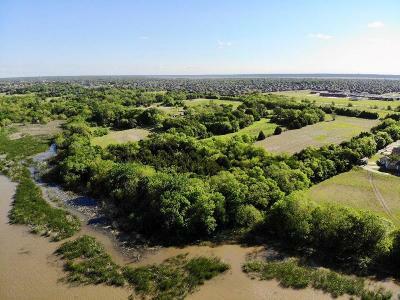 In Rowlett, there is some major buzz going on about the new development that has already had their ground breaking event. This will be a one billion dollar development anchored by a resort that will feature a Cabo-inspired 8 acre blue lagoon. This new development goes by the name of "Bayside". Bayside is said to have plans for some residential living that features two condominium towers, upscale apartments and single family homes. In addition, there will be a resort with marina, over one million square feet of mixed-use retail, office space as well as restaurant and entertainment venues. Talk about some exciting things! 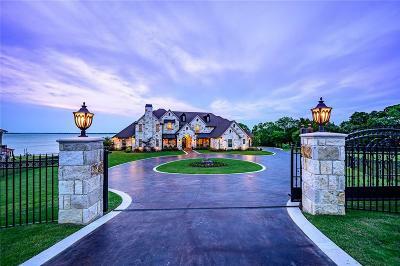 Lake Ray Hubbard Area Real Estate in TX : Rockwall, Heath, Royse City, Fate, Rowlett, Caddo Mills, Poetry, McLendon Chisholm, Quinlan, East & West Lake Tawakoni, Lake Lavon, Forney, Terrell, Dallas, Mesquite, Garland TX and surrounding areas.